SAN ANTONIO, Texas (Legal Newsline) – A San Antonio woman alleges her former investment adviser negligently managed certain account assets. Claire O. O'Malley filed a complaint on Jan. 4 in the U.S. District Court for the Western District of Texas against Brown Brothers Harriman & Co. alleging breach of fiduciary duty and negligence. According to the complaint, O’Malley had initially hired the defendant to manage her investments. The suit states the plaintiff relied on its representations that it would handle the account and her investments to maximize her benefit and because of these representations, did not actively pursue her own management of the assets. She alleges the defendant failed to manage and neglected the 1992 Vanguard Fund. 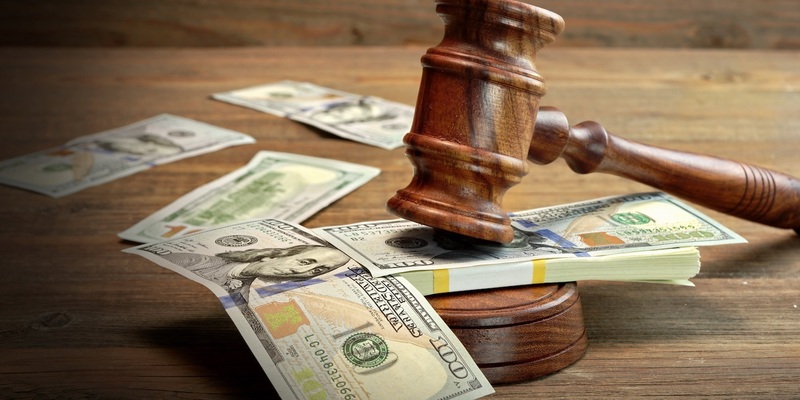 The plaintiff holds Brown Brothers Harriman & Co. responsible because the defendant allegedly breached its fiduciary duty by not properly custodying and managing the fund and was negligent in its performance of its obligations as an investment manager. The plaintiff seeks the full amount of her actual damages in an amount to be determined at trial, exemplary damages, prejudgment interest, post-judgment interest and costs and any other and further relief the court deems just and proper. She is represented by James W. Carter IV of Kennedy Sutherland LLP in San Antonio, Texas.